Lemon verbena oil is extracted from Lippia citriodora - also known as Aloysia triphylla (also known as A. citriodora, Lippia triphylla and Verbena triphylla) from the Verbenaceae family and is also known as verbena or herb Louisa. Lemon verbena oil has a lemony, sweet fresh aroma and is pale olive or yellow in color. It is a deciduous, perennial shrub that grows up to 5 meters (16 feet) in height and has a woody stem, very fragrant, delicate, pale green leaves and small, purple flowers. It is a native of Chile and is named after Marie Louisa, Princess of Parma. Lemon verbena oil must not be mistaken with "Spanish verbena", also referred to by some as "verbena oil", or with Verbena officinalis, which refers to the herb Vervain. Lemon verbena oil is extracted from the freshly harvested leaves by steam distillation. The main chemical components of lemon verbena is borneol, geraniol, linalool, nerol, citral, dipentene, limonene and myrcene. There is not much safety data regarding lemon verbena oil, but since it has a high citral level it may cause sensitization and is phototoxic. The therapeutic properties of lemon verbena oil are antiseptic, antispasmodic, aphrodisiac, digestive, emollient, febrifuge, hepatic, insecticide, sedative, stomachic and tonic. In the digestive system, lemon verbena oil helps with cramps, indigestion and liver congestion and is helpful to restore the liver after a binge and when suffering from a hangover. The stimulant action on the digestive system helps to digest fats and the excellent action on the liver helps in cases of cirrhosis, as well as alcoholism. It soothes the respiratory tract and calms heart palpitations. 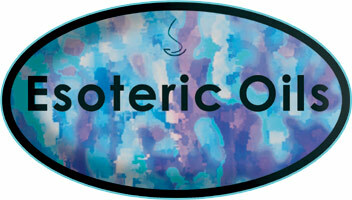 The calming action of the oil helps in sexual matters. Lemon verbena oil helps to banish depression and relaxes as well as refreshes the body and mind, while uplifting the spirits and promoting stress control. This oil helps with nervous conditions, especially those that manifest as digestive complaints and is a wonderful liver tonic, while it has a softening effect on the skin and help to reduce puffiness as well. 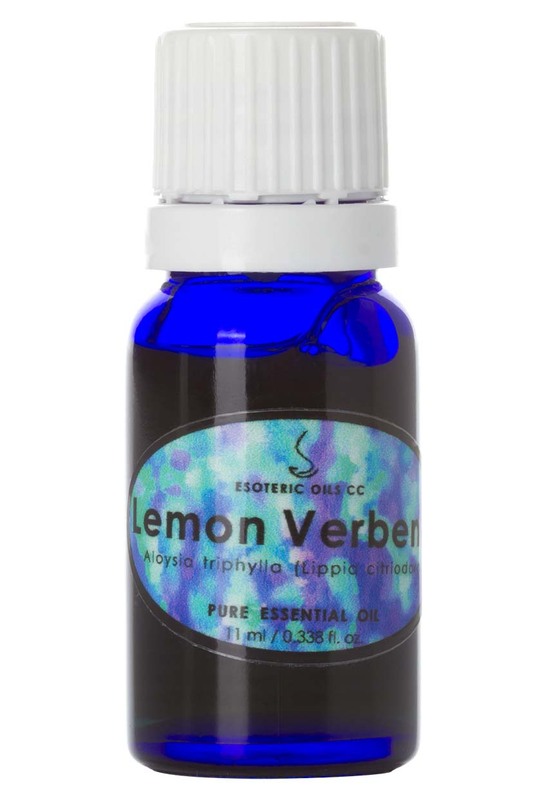 In vapor therapy lemon verbena oil can be used for nervous conditions, when trying to deal with stress, or when feeling down and depressed. As a blended massage oil or diluted in the bath, lemon verbena oil can help with digestive problems and is a boost for liver functions, insomnia and the nervous system, helping to ease respiratory problems, such as bronchitis and sinus congestion. It is also used to tone the skin. Keep the possible sensitization of your skin in mind when adding it to your bath or massage blend. In a cream or lotion it can help to reduce puffiness and soften the skin, but use with care as it can sensitize the skin and cause phototoxicity. Although essential oils blend well together, Lemon verbena oil blends particularly well with lemon, elemi, neroli and palmarosa.